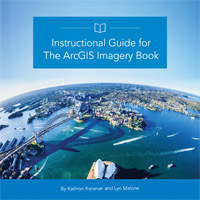 Redlands, California—Instructional Guide for The ArcGIS Imagery Book, published by Esri, is an important new resource for anyone interested in applying Esri technology to study imagery. The guide, which is free and available online, serves as a companion workbook to The ArcGIS Imagery Book: New View. New Vision., which Esri published in 2016. Using real-world examples for the lessons, teachers and self-learners will get practical experience using imagery and geographic information system (GIS) technology. They will learn about ArcGIS concepts, the value of imagery, and ways to apply ArcGIS tools to obtain information from imagery. Esri builds ArcGIS, the world's most powerful mapping and spatial analytics software. 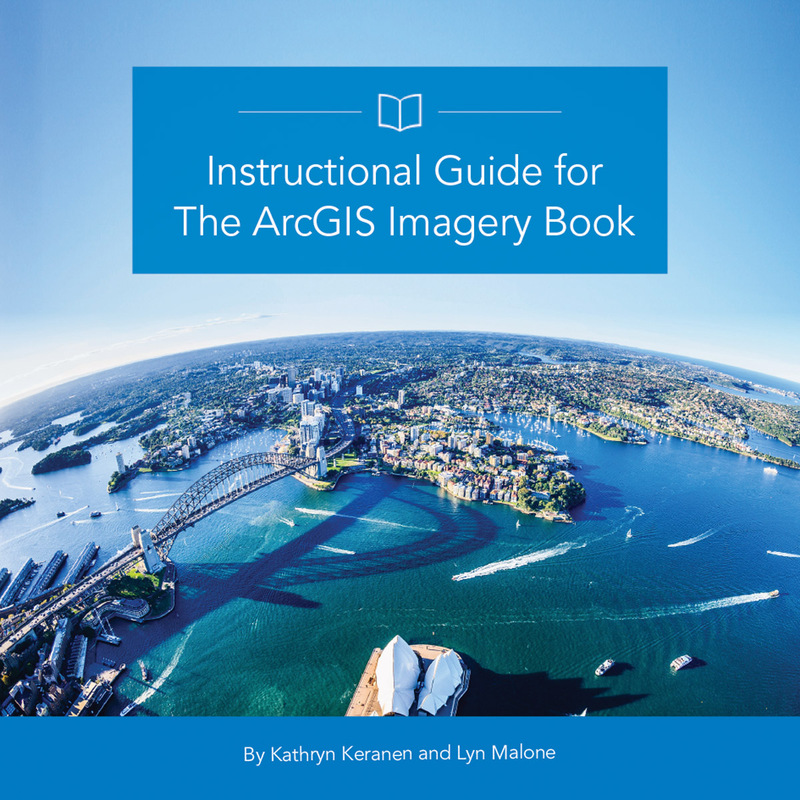 Written by GIS educators Lyn Malone and Kathryn Keranen, Instructional Guide for The ArcGIS Imagery Book is a hands-on reference that teaches how to use ArcGIS to explore, analyze, and manage imagery. Building on the foundational concepts in The ArcGIS Imagery Book, each chapter provides videos, activities, sample questions, data, and lessons. Some lessons and activities require Esri ArcGIS Online and Learn ArcGIS accounts. Chapters cover topics such as remote sensing, imagery analysis, 3D and 4D imagery, and big data management. Readers learn by using online maps, apps, and data to complete exercises such as determining which agricultural fields are best for planting corn or alfalfa, analyzing imagery to determine the extent of damage from a major wildfire, and creating an Esri Story Maps app that shows how much a lake in Asia has shrunk due to drought and increased irrigation for agriculture. Readers also learn how to work with Moderate-Resolution Imaging Spectroradiometer (MODIS) imagery in ArcGIS Online in a lesson on tracking a super typhoon. Malone and Keranen have written other Esri books including Instructional Guide for The ArcGIS Book, which will receive the Geographic Excellence in Media (GEM) Award from the National Council for Geographic Education (NCGE) later this summer.